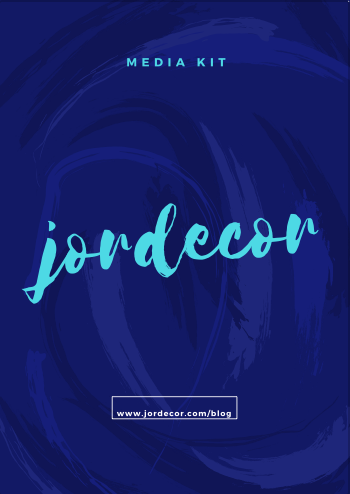 Download the JorDecor Media Kit! © Copyright 2019 JorDecor. All rights reserved.